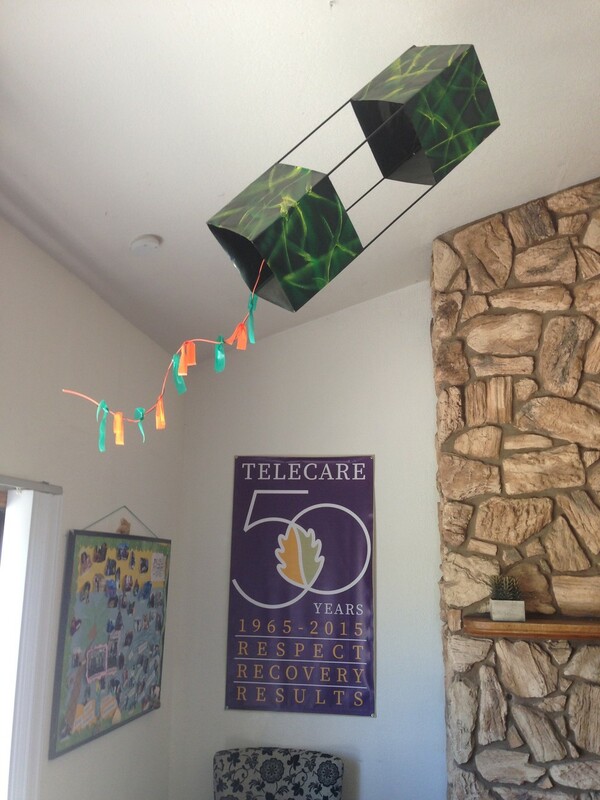 McMillan Ranch, operated by Telecare Corporation, is a 10-bed residential program located near Santa Maria, California. McMillan Ranch provides a safe, non-institutional environment in which adults recovering from mental illness can practice interpersonal and daily living skills, enhancing their ability to successfully live in the community. McMillan Ranch is built on the principles of psychiatric rehabilitation with an emphasis on independence and recovery. The first goal is to provide a safe, less restrictive level of care for individuals with severe mental impairments, allowing for recovery in a rural farm-like environment offering opportunities often not available in more urban settings. The second goal is to promote dignity, respect and self-worth for the residents as they acquire the skills and behaviors needed to be successful in roles and settings of their choice. Referrals are coordinated through Cenpatico Intake Agencies. Referrals to McMillan Ranch are made through Santa Barbara County Department of Behavioral Wellness. Our program encourages clients to contact family members and friends while they are being treated at McMillan Ranch. Due to HIPAA (Health Insurance Portability and Accountability ACT) requirements, clients must sign a release of information before McMillan Ranch will provide any information to family members and friends. McMillan Ranch was designed to improve community living by providing additional treatment and services to adult residents of Santa Barbara County. Clients at McMillan Ranch learn daily living skills so they can live independently in the community.